HudsonAlpha internationally-renowned faculty members are committed to making impactful discoveries in genomics and genetics that improve health and create a more sustainable world. Genomic and genetic analysis of human traits and diseases. 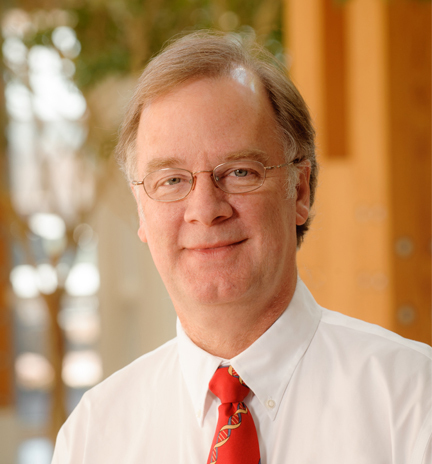 Richard Myers, PhD, is president and scientific director at HudsonAlpha. The Myers lab focuses on applying functional genomics and genetics approaches to understanding how genes and regulatory regions contribute to basic biology, human disease, responses to the environment and population genetics. David Bick, MD, is a clinical geneticist with more than 20 years experience diagnosing and treating children with genetic disorders. 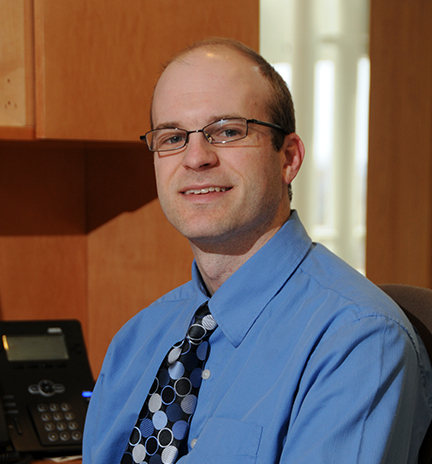 Bick is the medical director of the Clinic for Genomic Medicine on the HudsonAlpha campus. 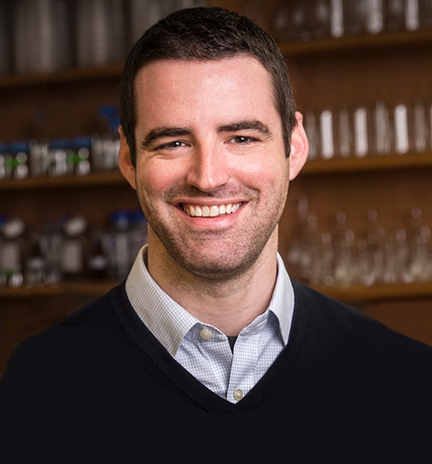 Devin Absher, PhD, uses the epigenome to study complex diseases and traits, especially autoimmune disease, cardiovascular disease, cancer and aging. 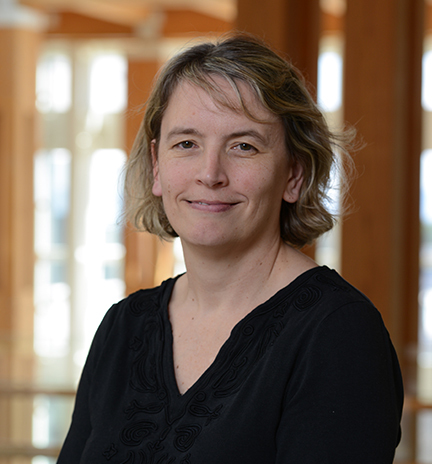 Liz Worthey, PhD, uses genomics and informatics to define the genetic underpinnings of human disease. In addition to her research goals, as the director of software development and informatics, she leads her team in supporting the informatics goals of the institute as well as the clinical mission to provide definitive diagnoses for patients. Greg Barsh, MD, PhD, studies the genetic mechanisms that underlie differences in individual appearance and that could give new insight into both basic biology and human disease. 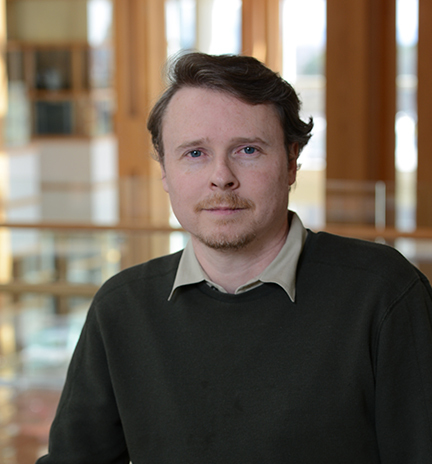 Greg Cooper, PhD, researches the structures, functions and evolutionary histories of human genomes, with an emphasis on applying genomic approaches to study human disease. Jane Grimwood, PhD, co-directs the Genome Sequencing Center at HudsonAlpha, managing one of the few centers in the world that produces, analyzes and interprets genomic data on economically important plant and organism species to improve crop breeding and other agricultural practices. 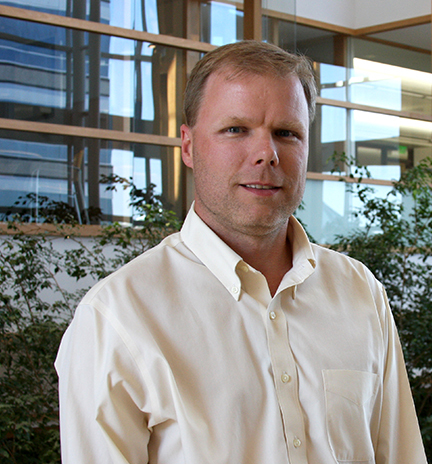 Jeremy Schmutz co-directs the Genome Sequencing Center at HudsonAlpha, managing one of the few centers in the world that produces, analyzes and interprets genomic data on economically important plant and organism species to improve crop breeding and other agricultural practices. 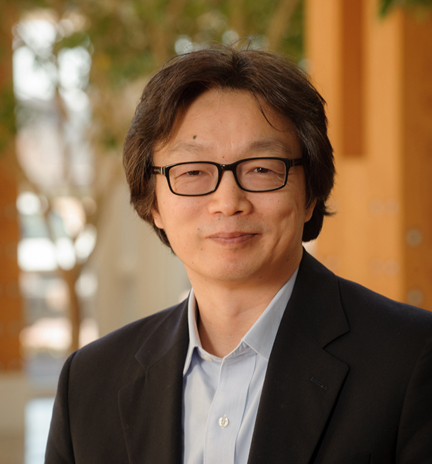 Jian Han, MD, PhD, focuses on developing integrated solutions for molecular differential diagnosis and mapping the personalized immunorepertoire. Understanding the role of the rhizome in resource reallocation and perenniality. 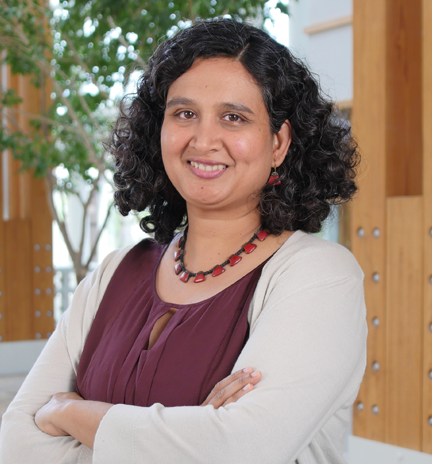 Kankshita Swaminathan, PhD, studies the role of the rhizome in nutrient storage and reproduction in plants. She is interested in how perennial plants remobilize nutrients year after year. 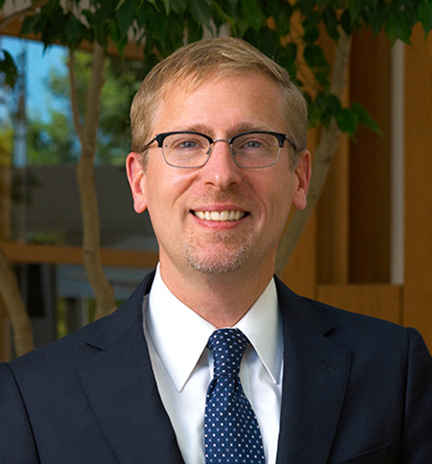 Neil Lamb, PhD, oversees all educational programming developed at HudsonAlpha as vice president for educational outreach. Lamb creates innovative teacher training, student experiences, public enrichment, classroom kits and digital resources that re-shape how science education is delivered. 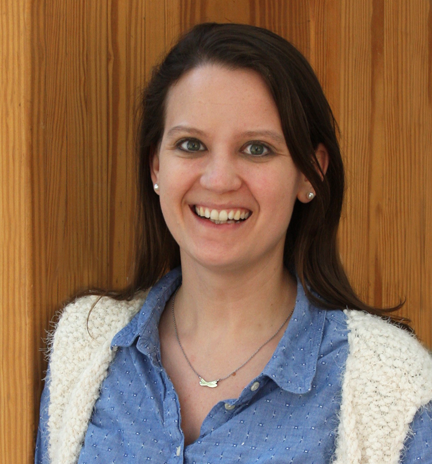 Sara Cooper, PhD, focuses on combining metabolomics with genomics and applying that data to pancreatic and ovarian cancer. 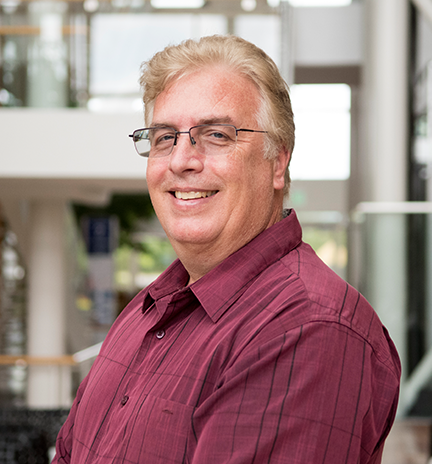 Shawn Levy, PhD, uses high performance genotyping and sequencing technologies to support projects from plant and animal phylogenetic studies to translational and clinical based projects at the Genomic Services Laboratory and the Clinical Services Laboratory. 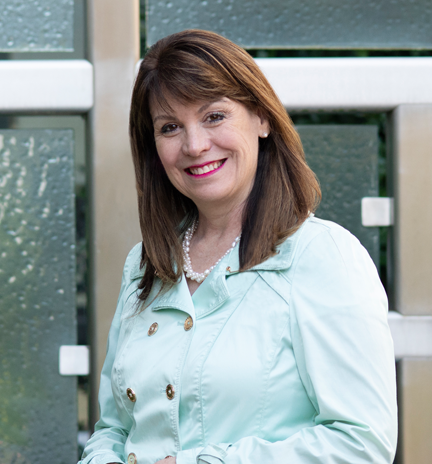 Elaine Lyon, PhD, FACMG, uses high performance genotyping and sequencing technologies to empower the use of molecular genomics in a clinical setting to diagnose inherited diseases or predict susceptibility to disease through the Clinical Services Laboratory. 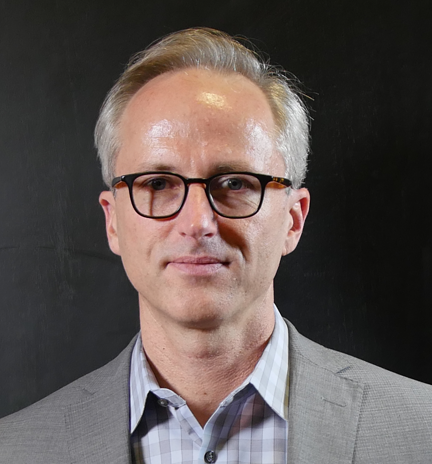 Thomas May, PhD, is interested in the intersection of medicine; public health; and moral, social and political philosophy, with a special interest in autonomy and healthcare. In the Ojesina Lab, we seek to answer two big questions: (i) what are the genomic events that facilitate the progression of pre-malignant states to cancer, (ii) how do infections synergize with genomic alterations to cause cancer? Our work lies at the nexus of translational genomics, integrative molecular epidemiology, oncology, infectious disease, and global health, with a primary focus on infection-related cancers (including HIV-associated malignancies) and women’s cancers. We integrate high throughput sequencing with functional experiments in primary tissues and cell lines to investigate the mechanisms by which infections synergize with genomic and transcriptomic alterations to facilitate the tumor initiation, progression, response to therapy, recurrence and patient prognosis. We anticipate that this work will have translational impact by facilitating the development of diagnostic biomarkers and predictive models for early detection, prevention and treatment of various cancers, in local and global contexts. Anna C.E. Hurst, MD, MS, is an assistant professor of medical genetics in the department of genetics at the University of Alabama at Birmingham. She trained as a genetic counselor at the University of South Carolina School of Medicine (Columbia) and then completed her medical degree at the Medical University of South Carolina (Charleston). 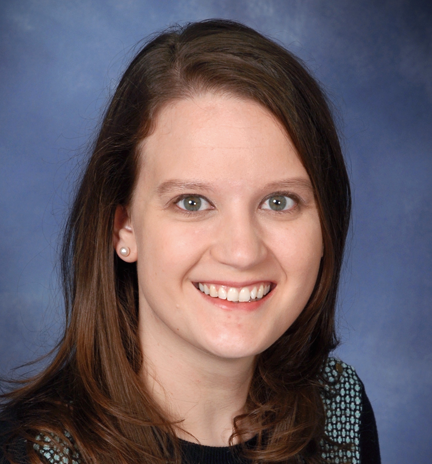 She is a board-certified pediatrician who completed pediatrics residency at Wake Forest Baptist Health (Winston-Salem, NC) and a medical genetics residency at UAB. Hurst is a clinician for the UAB Undiagnosed Disease Program, skeletal dysplasia clinic, and general genetics, and she provides genetic inpatient hospital consultations for patients at UAB and Children’s of Alabama. Her clinical interests include dysmorphology and congenital anomaly syndrome delineation, and she serves on the Scientific Advisory Board for Facial Dysmorphology Novel Analysis (FDNA). 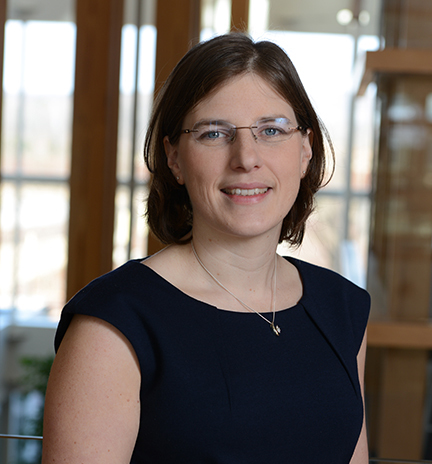 Her research focuses on expanding the availability of genomic sequencing for children with complex healthcare needs and incorporating phenotypic information into the interpretation of genomic data. 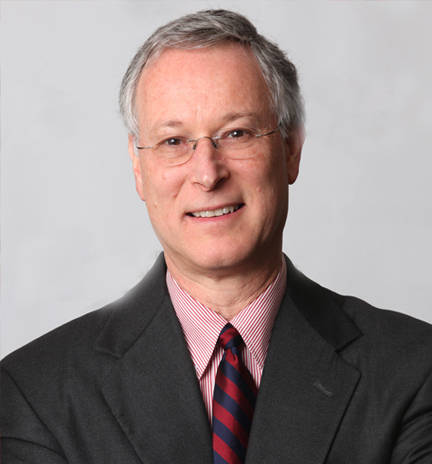 Bruce Korf, MD, PhD, completed his undergraduate studies and MD at Cornell University and received his PhD in genetics and cell biology from Rockefeller University. He then did training in pediatrics, child neurology and genetics at Children’s Hospital, Boston, and is board certified in all three areas, as well as clinical cytogenetics and clinical molecular genetics. He served as clinical director and associate chief of the Children’s Hospital, Boston Division of Genetics until 1999, when he assumed the role of medical director of the Harvard-Partners Center for Genetics and Genomics. In 2003 he moved to University of Alabama at Birmingham, where he is the Wayne H. and Sara Crews Finley Chair in Medical Genetics, and director of the Heflin Center for Genomic Sciences. From 2003 to 2017 he served as chair of the department of genetics and in 2017 he became chief genomics officer of UAB Medicine. He also is co-director of the UAB-HudsonAlpha Center for Genomic Medicine. 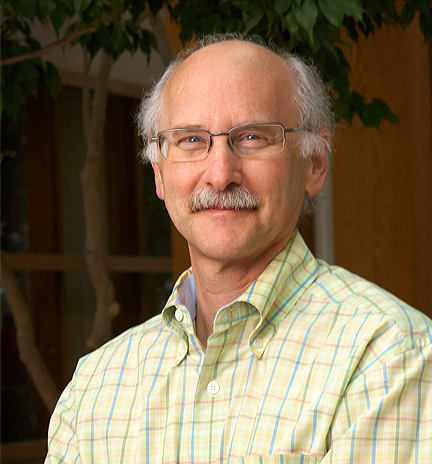 Korf is past president of the Association of Professors of Human and Medical Genetics and of the American College of Medical Genetics and Genomics and currently is president of the ACMG Foundation for Genetic and Genomic Medicine. He has served on the Liaison Committee on Medical Education and the Board of Scientific Counselors of the National Cancer Institute and of the National Human Genome Research Institute at the NIH. 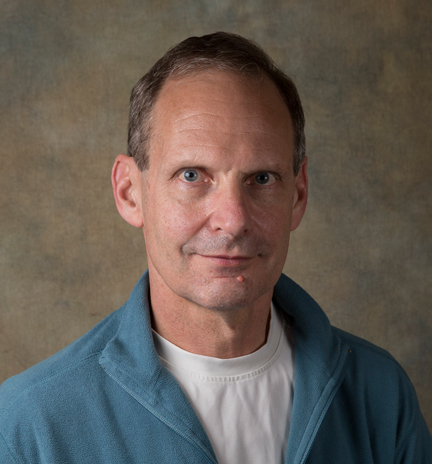 Korf is author of Human Genetics and Genomics, co-author of Medical Genetics at a Glance, and co-editor of Current Protocols in Human Genetics and Emery and Rimoin’s Principles and Practice of Medical Genetics. 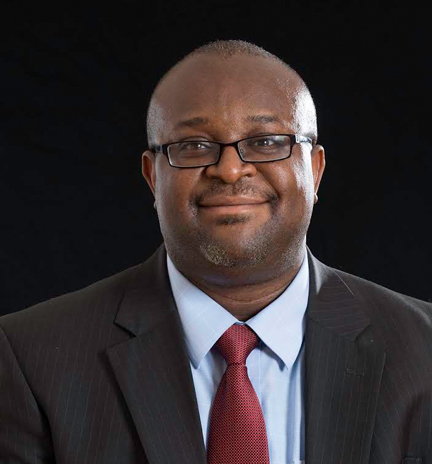 His research focus is the genetics and treatment of neurofibromatosis type 1, and he also has a major interest in genetics and genomics education and the integration of genetics into medical practice. The Mendenhall lab works to define the function of the regulatory or non-coding regions of the genome. These regions control how genes are turned on or off in the appropriate cells of our bodies. The lab focuses on developing methods to define what determines a functional regulatory region, investigating how the DNA sequence establishes these regions and understanding how variation in human DNA can alter this regulation to produce human traits and human genetic diseases. This requires the lab to develop and use specific synthetic biology tools, including customizable DNA binding proteins (TALEs and Crispr/Cas), synthetic DNA libraries and next-generation sequencing to assign biological functions to non-coding regions of the genome. The Payami Lab is working towards prevention and treatment of Parkinson’s disease. PD is not a single disease: there are a myriad of genetic and environmental factors involved. 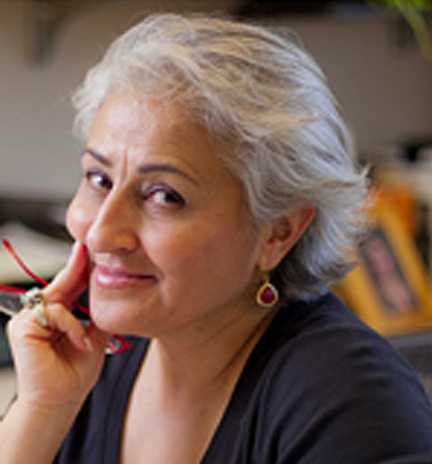 The Payami lab is interested in the genes that interact with environmental risk factors – the goal being to predict who is at risk and what they should avoid; and also the genes that determine efficacy and toxicity of drugs for preventive and treatment – so that treatment can be personalized for maximum benefit for each individual. While we are on fast track for effective prevention and treatment, we are also interested in gaining a deep understanding of how the disease develops, why it progresses, why it affects so many systems of the body (physical and cognitive, psychiatric, digestive), and how best to halt it. Dr. Edmonds joined the faculty in the Genetics Department at the University of Alabama at Birmingham in 2016. His thesis work focused on elucidating the complex transcriptional and epigenetic events required for breast cancer metastasis. He received many awards and a Department of Defense pre-doctoral fellowship during his thesis studies. 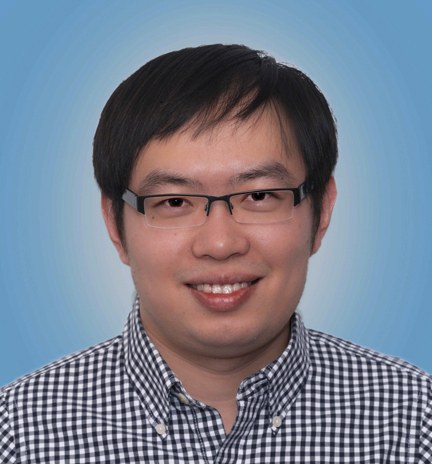 As a postdoc, his research and training focused on identifying novel initiators and drivers of human lung cancer, using patient lung tumors and genetically engineered mouse models. While training at Vanderbilt, he was awarded a National Research Service Award (NRSA) and an American Cancer Society and Kirby Foundation Postdoctoral fellowship. He also identified a novel driver of human lung cancer, miR-31, which was the first miRNA shown to drive epithelial cancer progression. His lab at UAB is currently examining the role of novel miRNA involved in breast cancer metastasis and identifying ncRNA necessary for lung cancer progression. 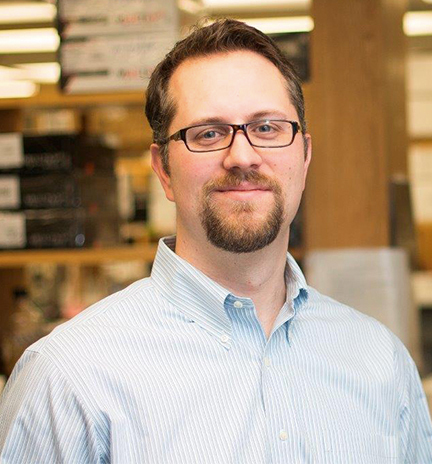 Jeremy Day, PhD, is an assistant professor in the Department of Neurobiology at the University of Alabama at Birmingham. Day received his PhD from the University of North Carolina at Chapel Hill in 2009 and completed a postdoctoral fellowship at UAB in the Department of Neurobiology. 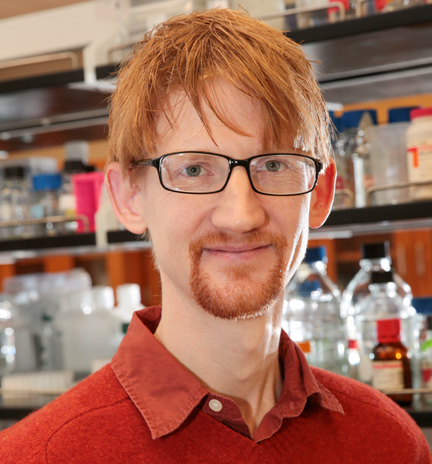 He joined the neurobiology faculty at UAB in 2014, where his lab investigates the neurobiology of reward-related memory systems in the brain and the role of these circuits in drug addiction. His research integrates molecular, physiological, behavioral, genetic and epigenetic tools to understand how experience alters the brain and how those changes drive future behaviors. Currently his lab is harnessing whole genome sequencing technology and genome editing tools to define how epigenetic and genetic mechanisms contribute to brain pathology in animal models of addiction. The ultimate goal of this work is to manipulate epigenetic or transcriptional patterns within selected brain regions to achieve therapeutic outcomes for brain diseases. Research in his laboratory is supported by grants from the National Institute on Drug Abuse, the National Institute of Mental Health, and support from the Civitan International Research Center and the UAB Pittman Scholar program. 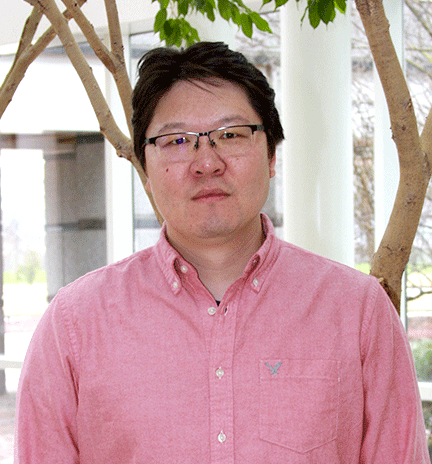 Le Su, PhD, has been actively involved in sarcoma research for nearly ten years. As a junior fellow at HudsonAlpha, his major focus is on chromosomal translocation-associated sarcomagenesis in children and young adults.